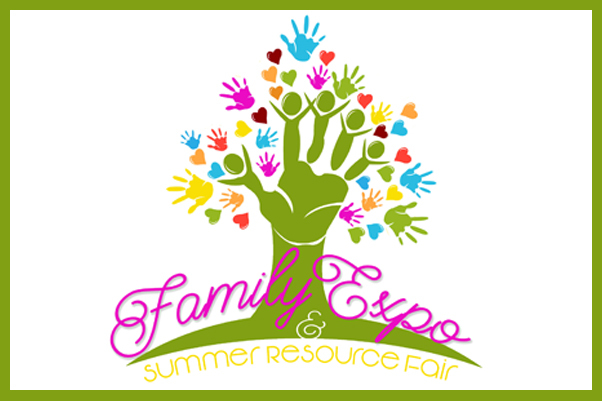 Join the Arlington ISD Parent and Community Engagement Department along with the Xi Theta Omega Chapter of Alpha Kappa Alpha Sorority, Inc. and the Arlington Foundation for Excellence in Education for the 2019 Family Expo and Summer Resource Fair from 9 a.m. to 1 p.m. on Saturday, April 13, at the AISD Dan Dipert Career and Technical Center at 2101 Browning Drive in Arlington. Free breakfast and lunch will be served. Click here to register.